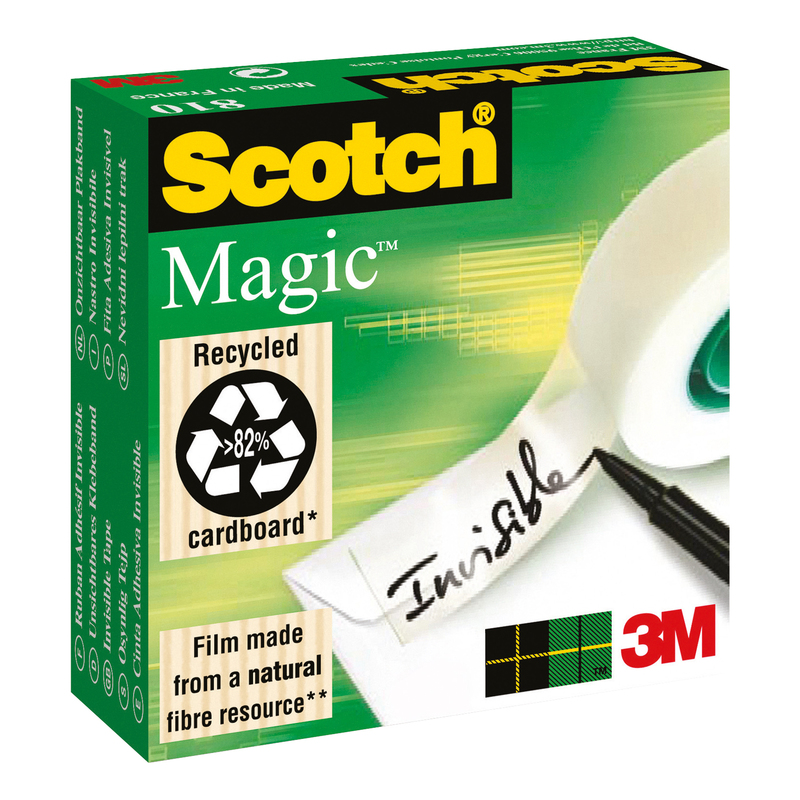 Ideal for mending documents, sealing envelopes and securing photos or graphics to pages being photocopied. Invisible when applied on paper. Smooth and easy to unwind.